Collection of colorful flowers with circles and donuts. 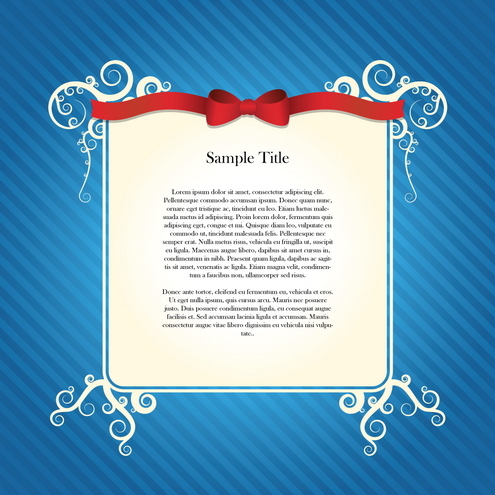 Several pre-made compositions, single colored flowers, frame border flowers, etc… Useful as design element or clipart for your creations, scrapbooking, website, blog, etc… See all previews further this post. Have fun using!